Jim Morlino from Navis Pictures has a tremendous amount of experience in this field. He has been an actor, musician, video producer for 30 years. 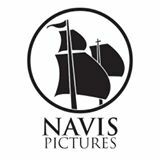 The inspiration that came about for the creation of Navis Pictures are his children. They had an interest and desire to make movies. Jim took that inspiration from his children and decided to do something better. Make Catholic movies with his children which he has. 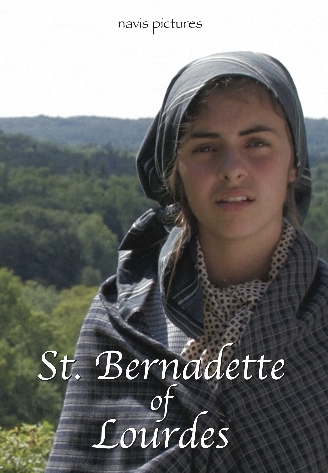 Together they have created St. Bernadette of Lourdes and The War of the Vendee. According to Jim, “the arts comprise a hugely influential component of our culture. If we can inspire one child to take up a career in those arts, and to create stunning beauty so as to lift men’s souls toward God, and in doing so glorify Him, we will have succeeded”. This was the purpose for making their new addition How To Make A Movie. 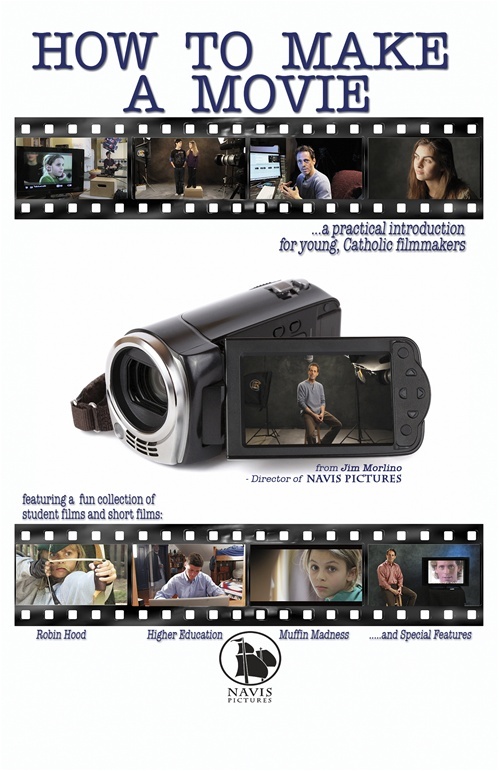 This DVD is to inspire Catholic movie producers, Catholic actors, and Catholic video photographers and so on. This industry needs good, wholesome, well produced films. It’s far from overdue. Jim has taken his experience and has created a practical introduction for young, Catholic filmmakers. This is a fun, fast-paced, started tutorial which covers script writing, pre-production planning, casting, location scouting, cameras, lights and so much more. It’s designed for young Catholic students however there is something for everyone if you are interested in making a movie. If you are interested in purchasing this DVD then go to this link: Navis Pictures – How To Make A Movie DVD When ordering put in product code AUSTIN to receive a 25% discount. To catch the interview with Jim Morlino listen to Your Morning Tradition on Magnificat Radio from 6am – 8am and from 3pm to 5pm today, CDT, USA, Tuesday, September 29th, 2015, at www.magnificatmedia.com ~ Living Our Faith. Please Help the South African Missions! !